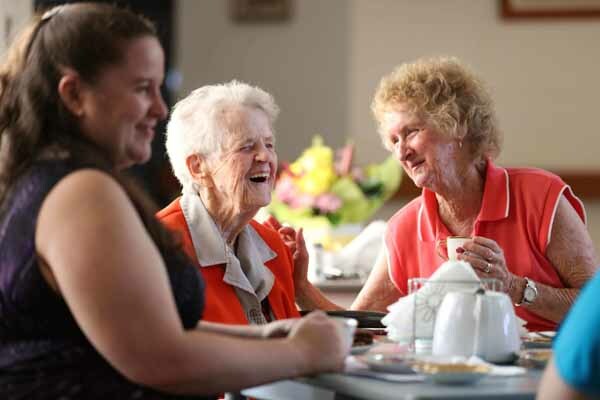 What is an Aged Care Placement Service ? An aged care placement service will make it easier for your family to navigate the aged care system when the family is needing to find appropriate care and accommodation for a frail family member. We have been completing aged care placements since 2002, so there is very little that we have not experienced and therefore we have a wide knowledge of how the aged care system works, hints and tips, and the steps that can be streamlined. Our team of aged care placement consultants will guide you through all activities required to complete a successful placement. Your dedicated and experienced aged care placement consultant can advise and help you on finding facilities and services which fit your personal requirements and situation, attending walk-throughs with you at select facilities, the status of applications, the cost and financial implications involved, and settling in after the placement has been secured. What is our Fee Structure ? Our fee structure for aged care placement is a fixed fee - you know exactly the total amount before activities get underway. We charge an initial deposit and the final balance is only payable after the placement has been successfully made.